Why does working with pizza pies seem to be the key to understanding fractions? 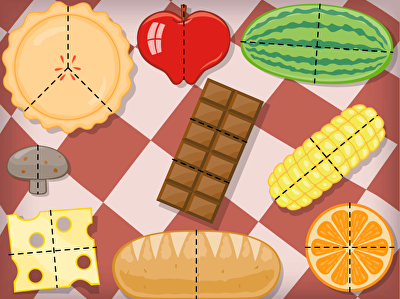 These Education.com resources use shapes, including plenty of pizzas, and the idea of equal shares to help students understand fractions. 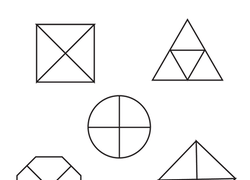 Worksheets have students coloring shapes to provide a hands-on understanding of fractions. 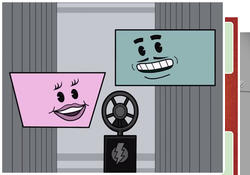 For more advanced fraction activities, head over to our Fraction resources. 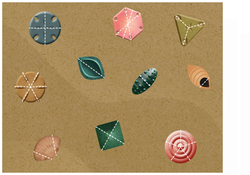 Have some fun with maths at the beach! 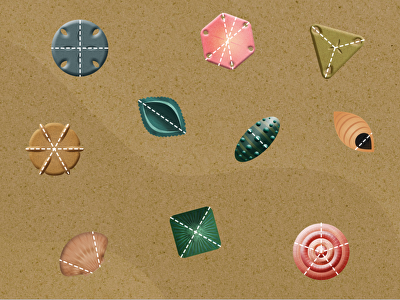 Kids identify fractions and equal shares with this point-and-click quiz game. Get ready to identify and circle the correct fraction! After finishing this worksheet, your second graders will have a better understanding of equal parts. 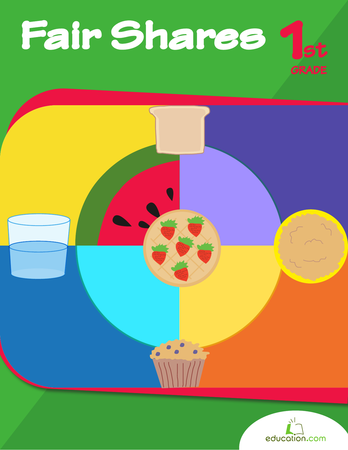 Kids practise fractions by identifying foods have been partitioned into equal amounts. Introduce your first grader to pizza halves and watermelon fourths--also known as fractions--with this simple worksheet. Help your child get a handle on the fraction one-half with this printable maths worksheet. Fill-up on these entertaining fraction pages. This workbook contains a variety of visuals that will bring to life the equal parts that make a whole. With this worksheet, students will get a better understanding of the concept of halves, thirds, and fourths. 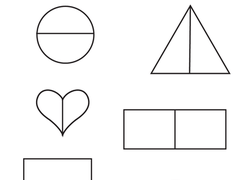 Help your first grader review what she's learned with this practise quiz all about simple shapes and beginning fractions. In this year three maths worksheet, your child will practise fractions by filling pizza orders given in fraction form. Looking for a worksheet to help you child's maths skills in fractions? This printable will give him practise identifying the fraction 1/4. Get ready to slice up that pizza! 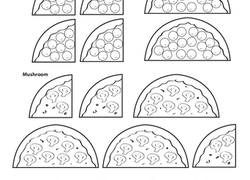 This worksheet has multiple pizzas divided into fractions of fourths. Your students will choose the fraction term that matches the illustration to complete each sentence correctly. 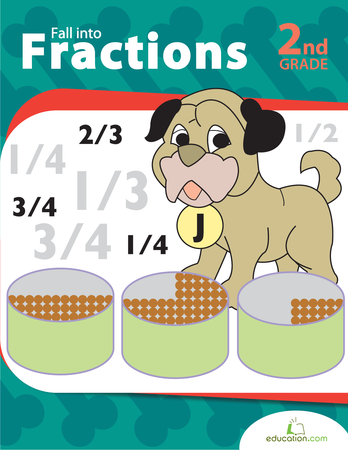 Learning fractions doesn't have to be boring! Make it fun with this coloring worksheet. 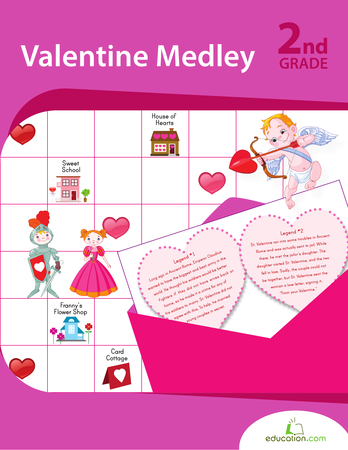 With this worksheet, your second graders will be tasked with identifying one half, two halves, and zero halves. This will help strengthen their knowledge of fractions! What does half a pizza look like? 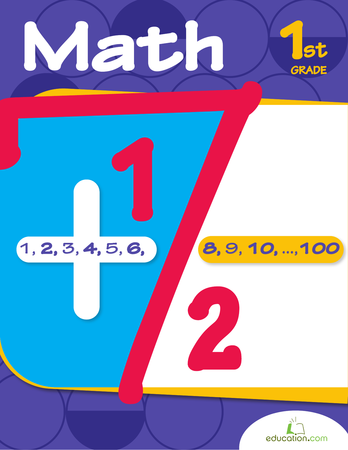 Fractions get an even start with this workbook covering halves and fourths through coloring and, counting and drawing images.